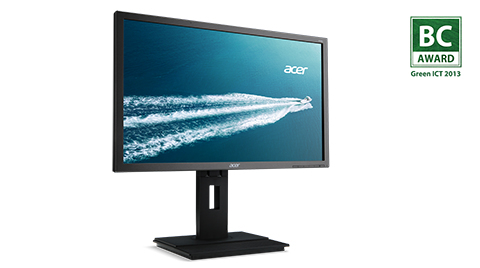 Essential Series monitors feature Acer eColor technology for striking visuals, and Acer ComfyView innovations that reduce glare for comfortable viewing. 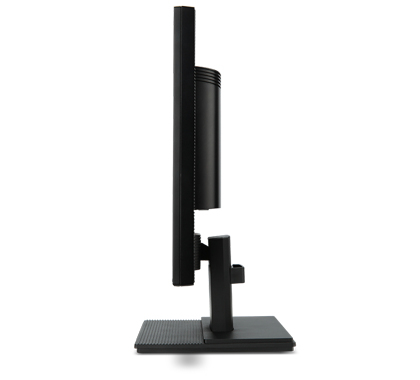 These sturdy monitors also have a wide array of ports, so you can connect many types of devices and do more at once. In addition, they utilise eco-friendly features to save power and money. 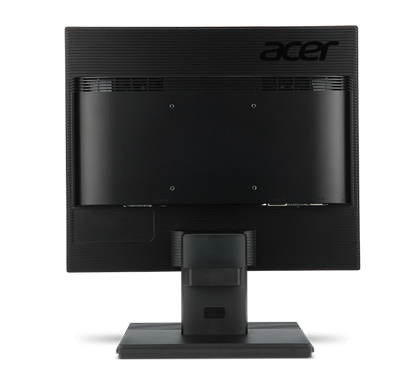 Gaia Technologies, in partnership with Acer®, are members of the National Desktop and Notebook Agreement (NDNA) framework, allowing us to deliver our exceptional levels of quality and service to all Consortia-affiliated Universities and Colleges. 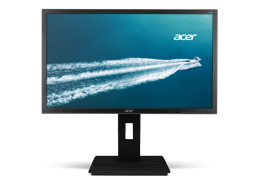 The NDNA agreement allows Gaia to supply a variety of Acer hardware, to both students and institutions, at very competitive prices. Gaia Technologies has a wide range of value add services ranging from additional warranties and equipment to a fully managed service contracts for your entire institute. Gaia Technologies supplies education institutions in the UK and Europe with high quality hardware, software, custom 3D software & hardware solutions and fully managed services. Our in-place sales, support and customer care infrastructure makes Gaia an ideal solutions partner for your institution’s needs.